Bitcoin growth (overnight into Sunday, it exceeded $4000) is not the only impressive dynamics on the cryptocurrency market. Many altcoins also increased in price, including the tokens of Storj, a decentralized data hosting service. 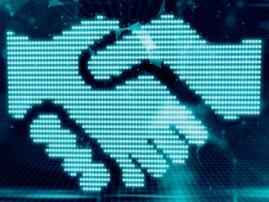 The sale of Storj tokens took place between May 19 and May 25. In less than a week, the project reached the goal of $30 million. 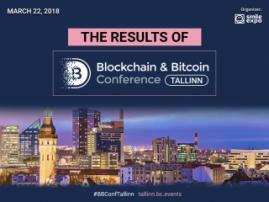 Initial funding ($3 million) was allocated by venture investors, and funds raised during the ICO were aimed at improving the existing solutions and network scaling. 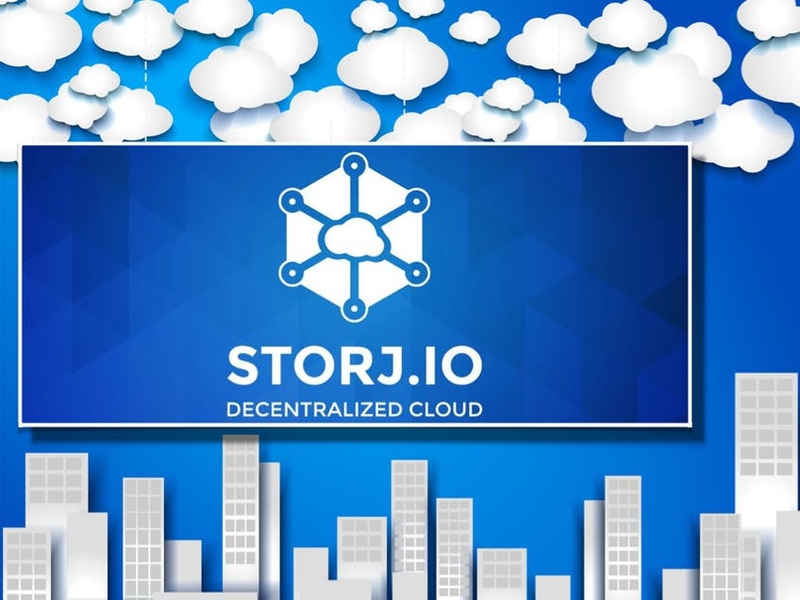 Storj is a decentralized cloud storage that can be personalized: it is possible to choose options and pay only for those you need. Developers stress the security of Storj data storing. Storj tokens are in the top-100 of the Coinmarketcap rating. 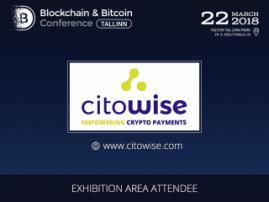 Within 24 hours on August 11-12, they showed an increase of 152% and approached the price of $2 per token.